Fisher Collision is a certified direct repair facility for most major insurance companies. We are a member of the DuPont Performance Alliance and have the DuPont Assurance of Quality certification. We offer I-CAR and ASE-certified technicians and are a 3M Top Shop Innovative Partner. You deserve the best repairs on your vehicle. 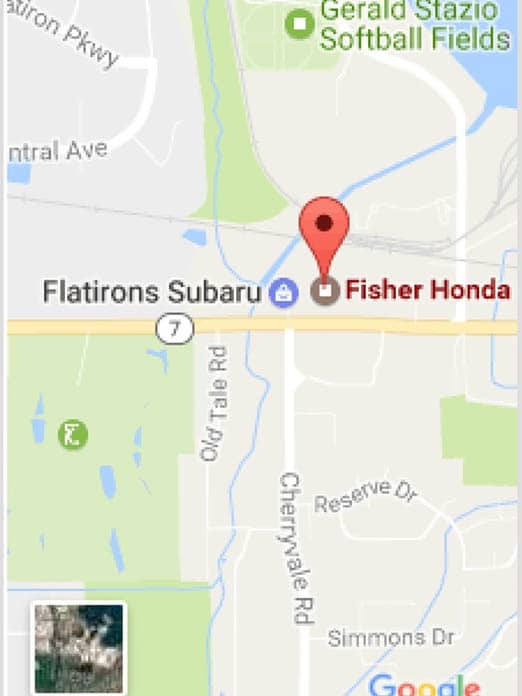 Schedule your appointment with the Fisher Collision Center today!